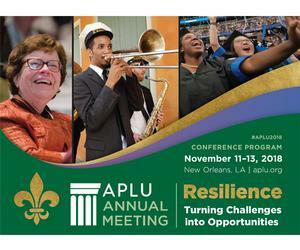 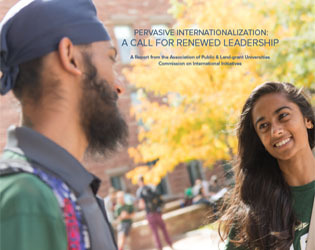 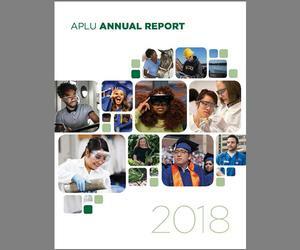 APLU and our members engaged in a wide array of projects and initiatives centering on the three pillars of our work—expand access and improve student success to deliver the innovative workforce of tomorrow; advance and promote research and discovery to improve society, foster economic growth, and address global challenges; build healthy, prosperous, equitable, and vibrant communities locally and globally. 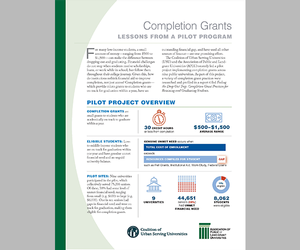 A concept paper by the Association of Public and Land-grant Universities. 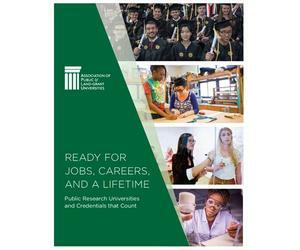 Shortages in meeting employment demands exist in the number of U.S. citizens earning undergraduate and advanced degrees in engineering fields essential to economic growth and national security such as systems engineers, cyber security, software developers, materials science engineering, and Ph.D.’s in nuclear and electrical engineering. 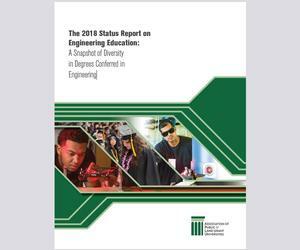 Thanks to funding from the NSF, APLU examined this topic and examined recent trends in engineering degrees awarded at national and institutional levels to determine areas of growth among various groups, changes in racial, ethnic and gender diversity in engineering. 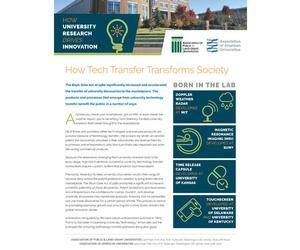 Anytime you check your smartphone, get an MRI, or even check the weather report, you’re benefiting from federally funded university research that’s been brought to the marketplace.